Our guide to Custom Tile offers detailed descriptions of companies such as La Escandella Tile and Trikeenan Tileworks Inc.. Concrete countertops, sinks, tiles and pavers are among the products of Sonoma Cast Stone. Custom orders welcome. Manufacturer of premium clay roof tiles, with a production capacity exceeding 100 million tiles per year. International approvals include European Standard for Clay roof tiles EN-1304; Australia (sea salt protection); ICC-ES�s (ASTM C-1167 Grade 1); and Miami-Dade�s NOA. La Escandella tiles are designed to last and protect the building under extreme conditions, harsh sun exposure, heavy wind driven rain, fire, and freeze/thaw. 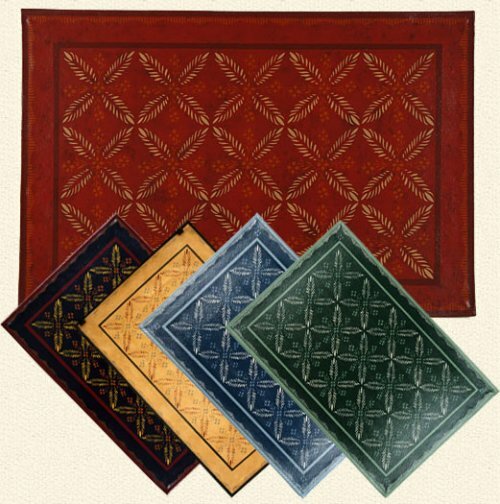 Mexican hand-crafted mission floor tiles with many choices of fields, borders and patterns. This family-owned tile company makes historically accurate reproductions of the work of tilemaker Ernest Batchelder. Also: custom work with original designs. Pacifica Tile Art Studio reproduces fine art on tiles, creating tile murals, kitchen backsplashes, and decorative tiles for bathrooms and kitchens. 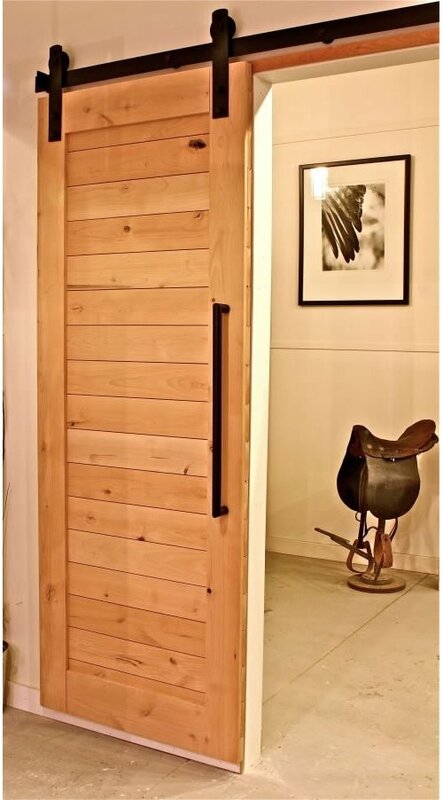 Away from the farm: barn doors go upscale.